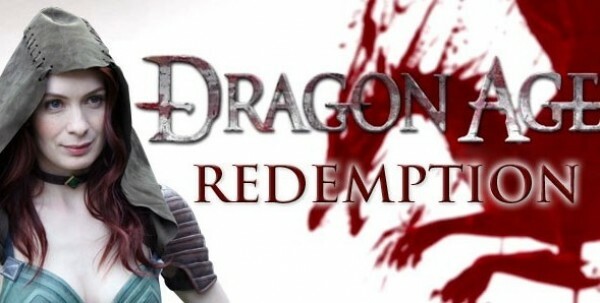 Felicia Day, is back with Episode 3 of her Dragon Age based web series called Dragon Age : Redemption! Check out the video below and, yes, it's the most action packed yet! Also if you've missed Episode 1 or 2 check'em out here to catch up! Don't forget to check out Greg Aronowitz's blog barnyardfx. He's got a whole bunch of of new pics from the most recent episode and lots of behind scenes and the making of's that went into the series.